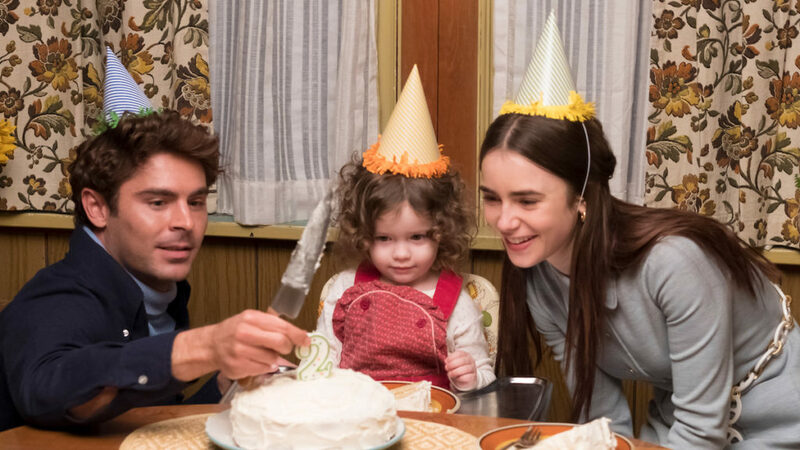 After making a splash at Sundance, EXTREMELY WICKED, SHOCKINGLY EVIL AND VILE starring Zac Efron as Ted Bundy, along with Lily Collins, Haley Joel Osment, Kaya Scodelario, John Malkovich, and Jim Parsons, will have its California premiere at the 2nd Annual Mammoth Film Festival. Directed by veteran documentarian Joe Berlinger, EXTREMELY WICKED tells the story of Ted Bundy through the lens of his longtime girlfriend (Collins) and her experience with one of the most notorious serial killers of all time. After initially receiving backlash for potentially romanticizing the notorious serial killer, Berlinger along with one of Bundy’s survivors, Kathy Kleiner Rubin, have stood by it, saying that Bundy’s eerie charm is what made him an unsuspecting, and now infamous, murderer. “MammothFF TAKE 2” as its being helmed, will also host the World Premiere of the Scott Haze (Venom, Child of God) directed documentary, LEXINGTON AND VINE. The short doc follows Mark Foster and indie pop band Foster the People on tour with their third studio album. In addition to the screening, MammothFF will honor and recognize Haze and Foster as creators, philanthropists, and artists with the 2019 Mammoth Film Festival ‘Contribution to the Arts’ Award which will be presented to them by Jennifer Morrison (Once Upon a Time) during the Closing Night Gala Awards Show.